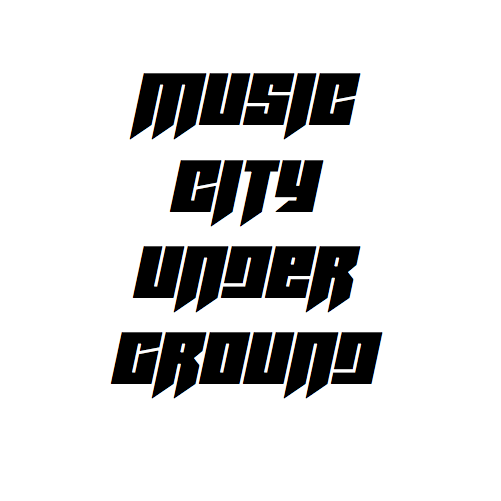 Covering Nashville Rap, Indie Rock, Current Events, and much more. Continue reading "Brand Profile: Silent Antics (Interview)"
Continue reading "Starlito: The Epitome of the American Dream"
Continue reading "AgentPaco Interview (YouTube)"
Continue reading "Keenon Rush Interview and “Citizen Keen” Review"
Continue reading "Gee: Artist Profile"
Continue reading "Mike Floss is Revolutionizing Rap Music in Nashville"
Continue reading "Vann- Artist Profile and Interview"
Continue reading "Big Youth PunkMix Vol. 1 PREVIEW"
Continue reading "BukuSteez Outsider EP: PREVIEW"